The New York Jets haven't gotten it right for a long time. 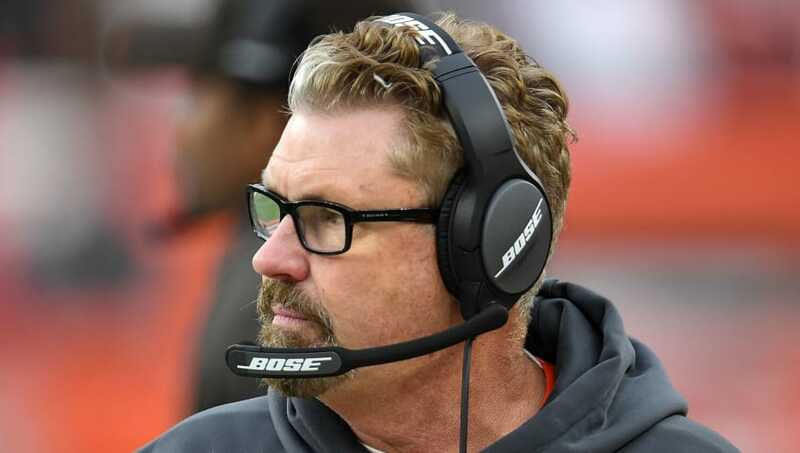 It looked like those gloomy days of losing were coming to an end when they inked Adam Gase to be their head coach and Gregg Williams to be their defensive coordinator. Well, it didn't take long for there to be discord in the room. According to ESPN's Rich Cimini, Williams was upset that Gase and Jets general manager Mike Maccagnan didn't want to hire Blake Williams, son of Gregg, who spent the last two seasons on the Cleveland Browns' staff as the linebackers coach. Although Gase and Maccagnan have their doubts about Williams's son, the Jets are expected to add him to the staff in some capacity. The plan for this upcoming season is simple – Gase handles the offense, while Williams runs the defense. However, both of these guys have awkward personalities that have rubbed past colleagues the wrong way. Most people around the organization are hoping the two can put their egos aside and collaborate on turning the Jets into a winning football team. There is a lot of potential for the Jets to be great if this coaching partnership can maximize its full potential. We have seen personal relationships go awry and ruin team chemistry before, and you just hope that this isn't another one of those cases.